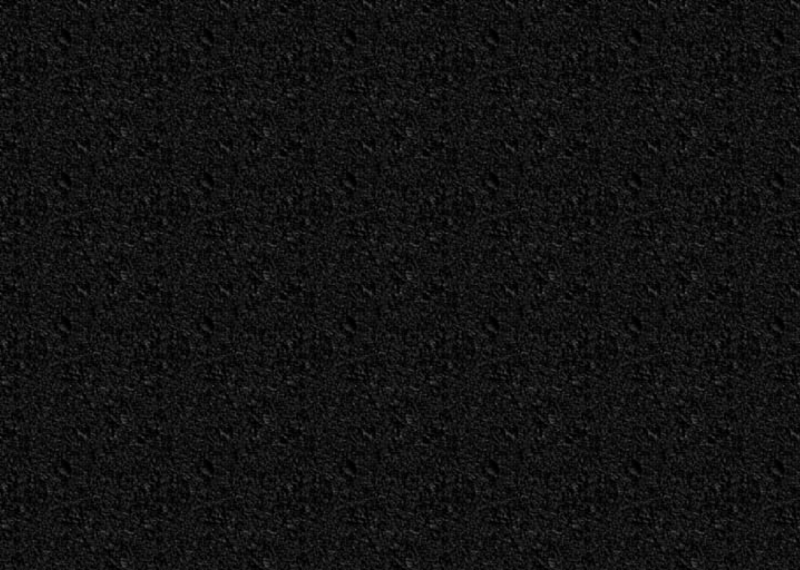 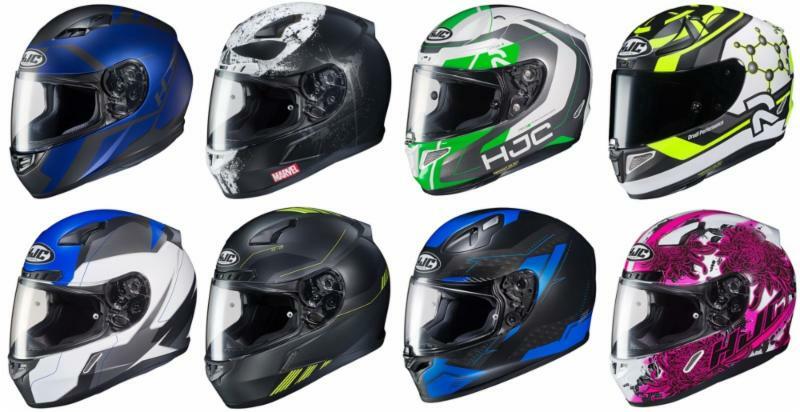 HJC Closeout Price Drops! 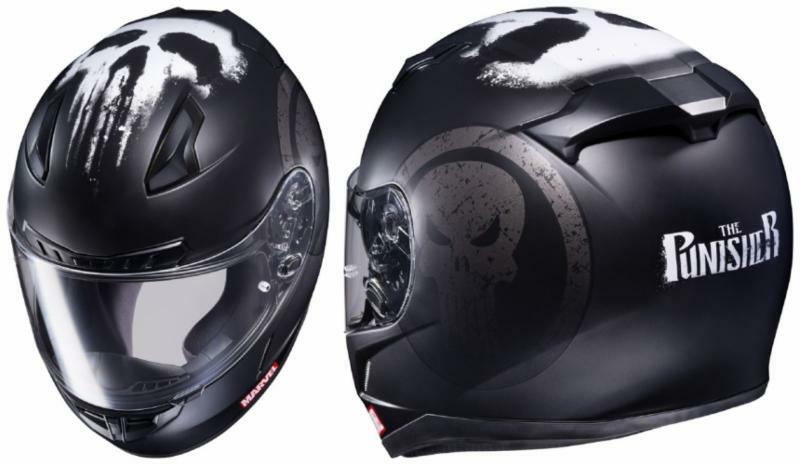 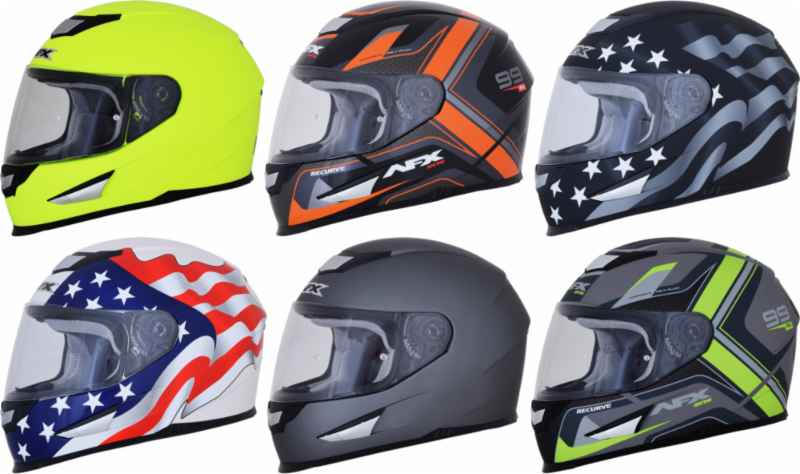 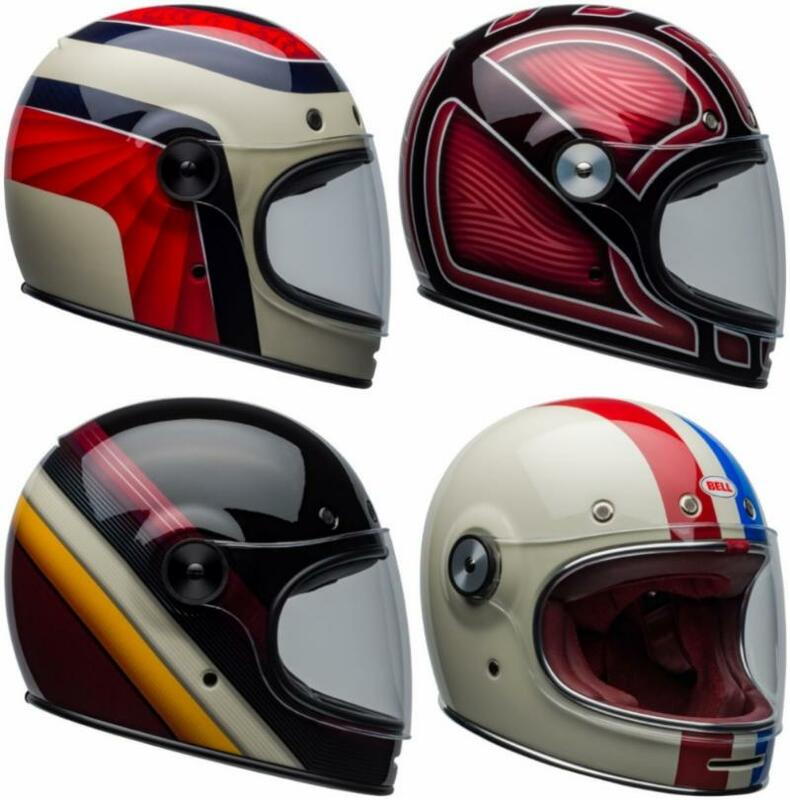 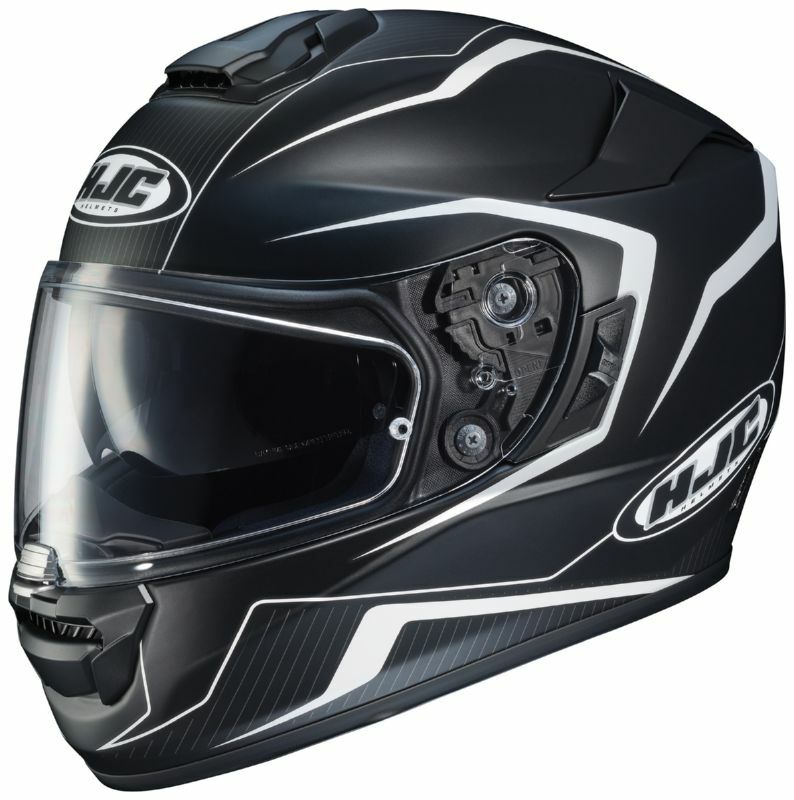 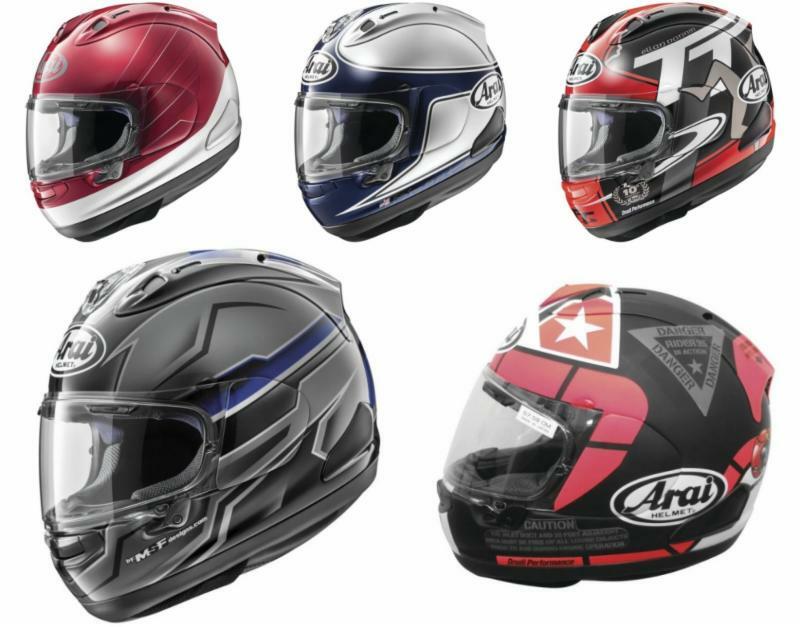 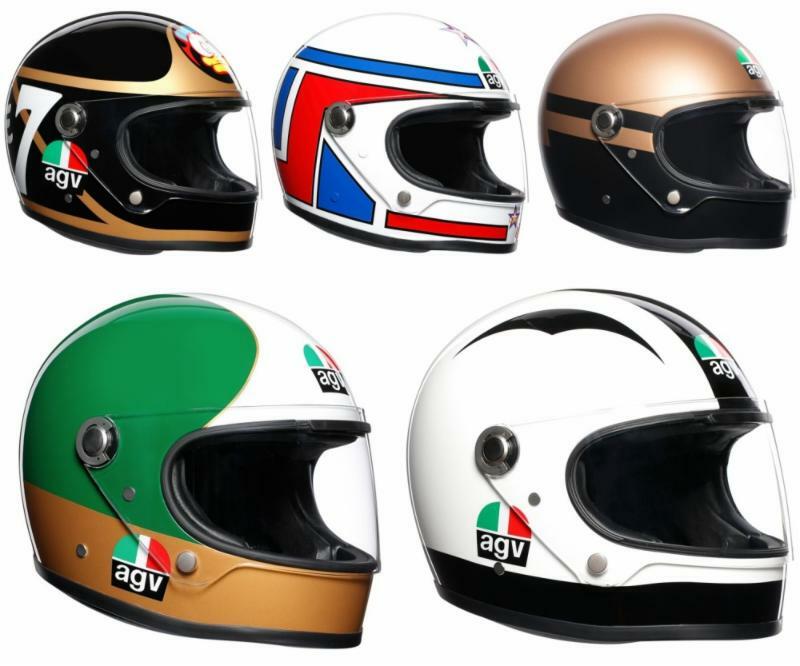 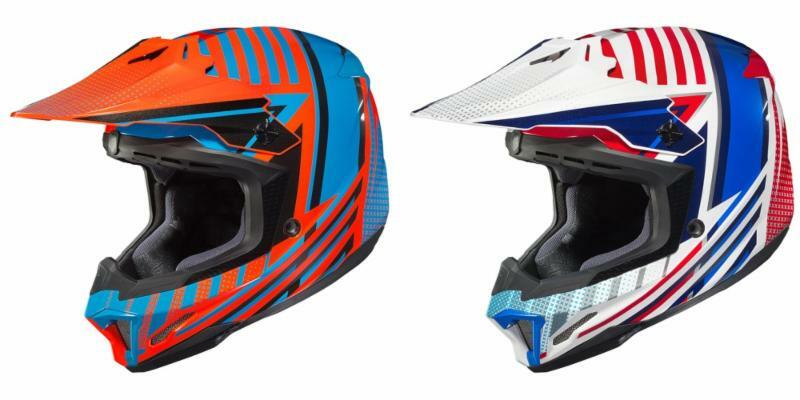 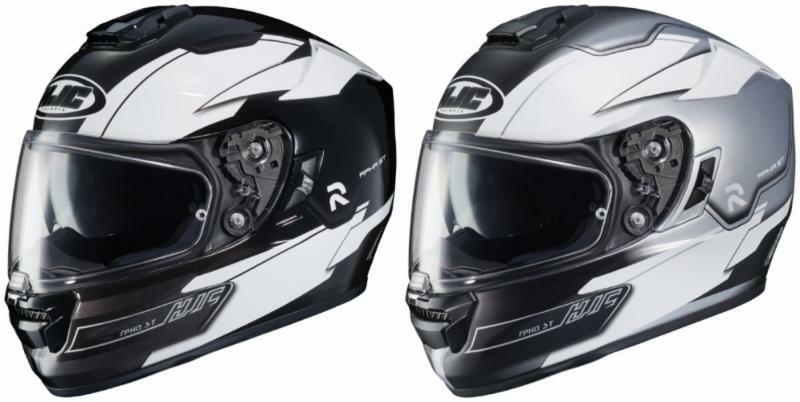 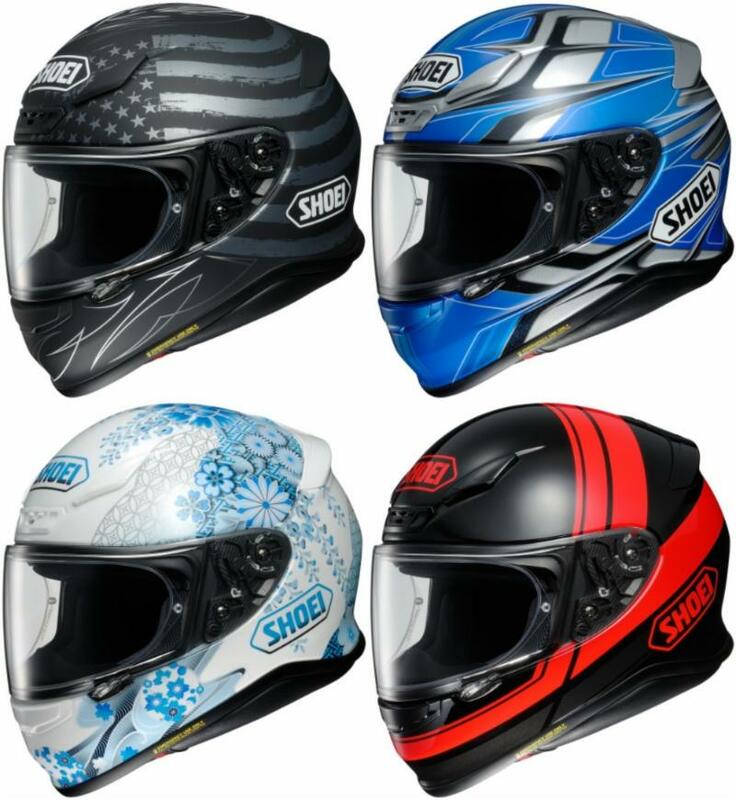 New Helmets From Several Brands! 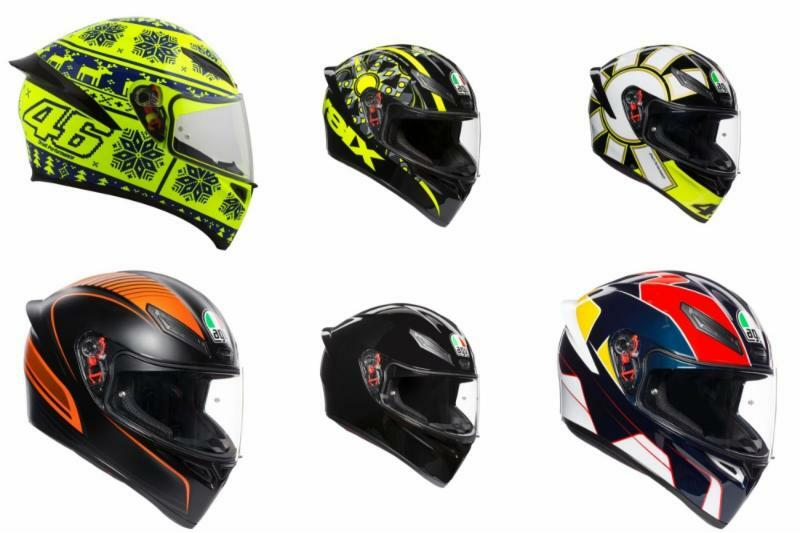 Something For Every Riding Style! 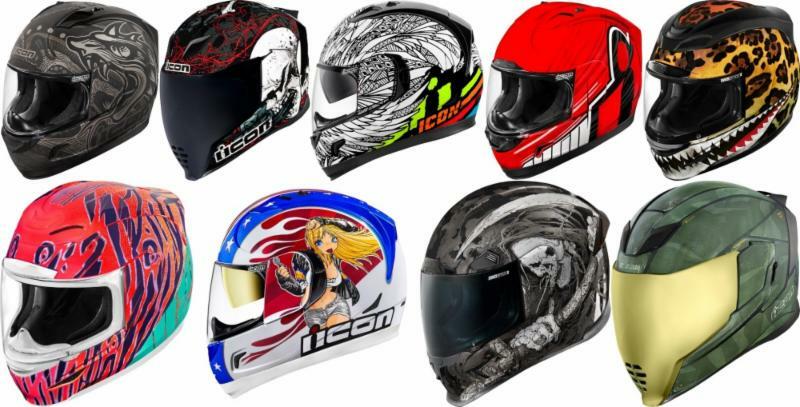 Promotional Gift Card available on this product!